Gaza: Southern Israel breathed a little easier today after a Hamas bird fitted with explosives abandoned his suicide mission to Israel and flew home instead (And yes, Hamas arson birds is apparently a thing now). 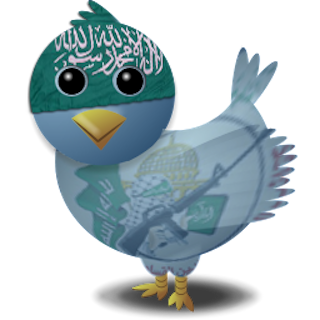 The Arson Bird, named Fuad, spoke with the Daily Freier from his nest near Gaza City. Play George Galloway/Ken Livingstone Bingo!